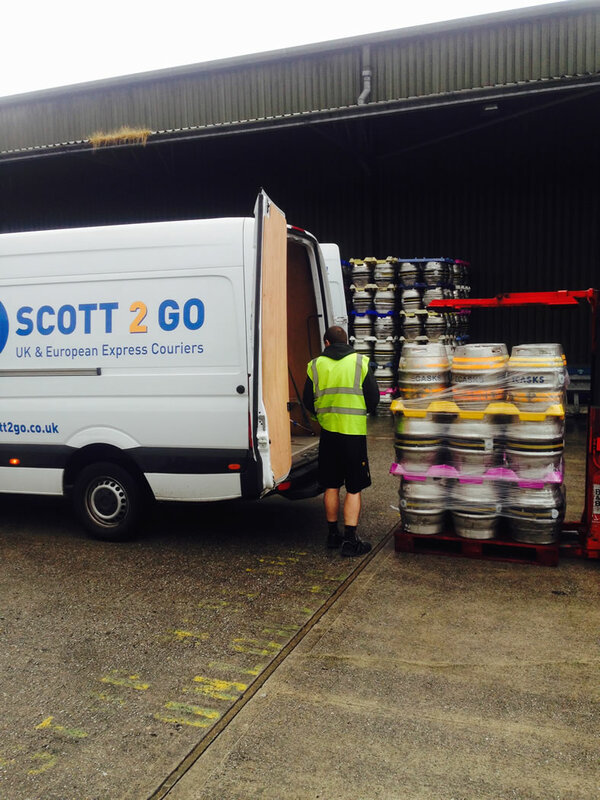 We offer our customers a cost-effective solution for the delivery of time critical, fragile or awkward consignments. 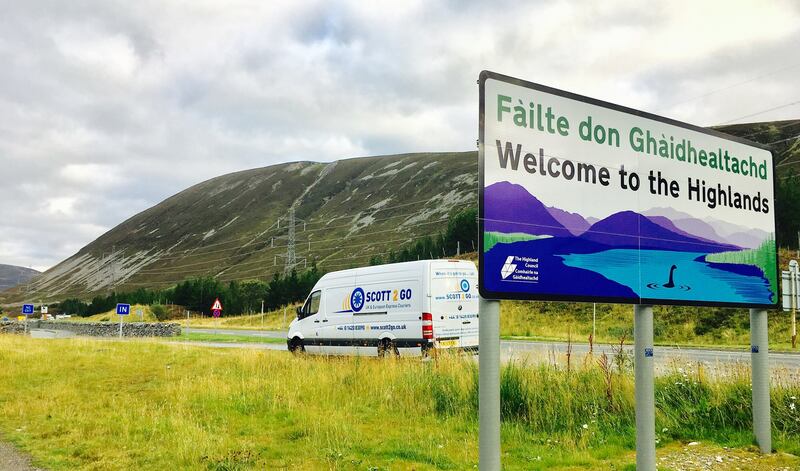 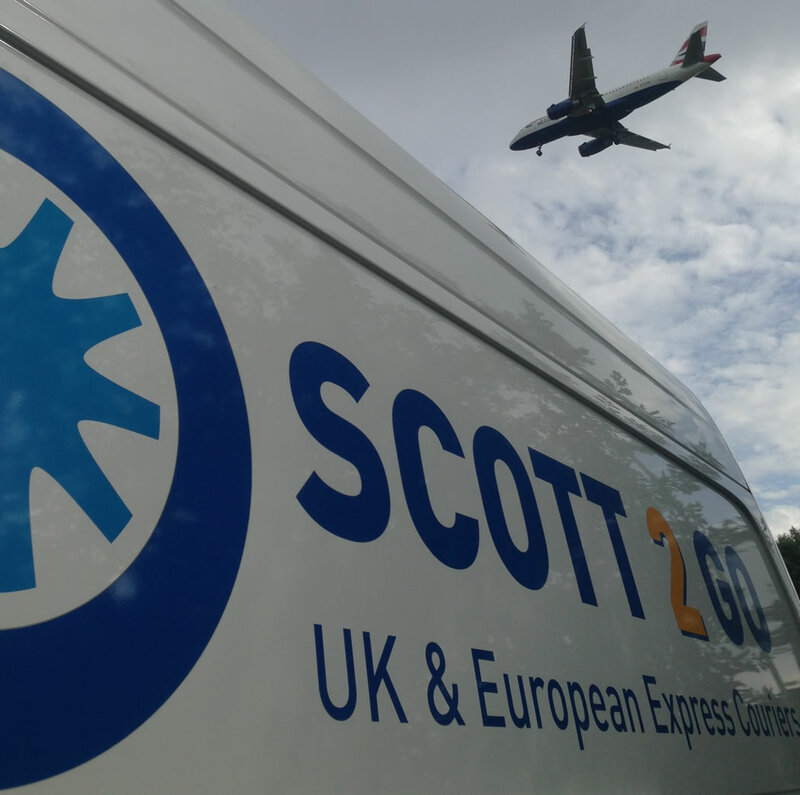 In addition to our local service, we are members of a nationwide courier network which allows us to provide an efficient and professional service wherever you are. 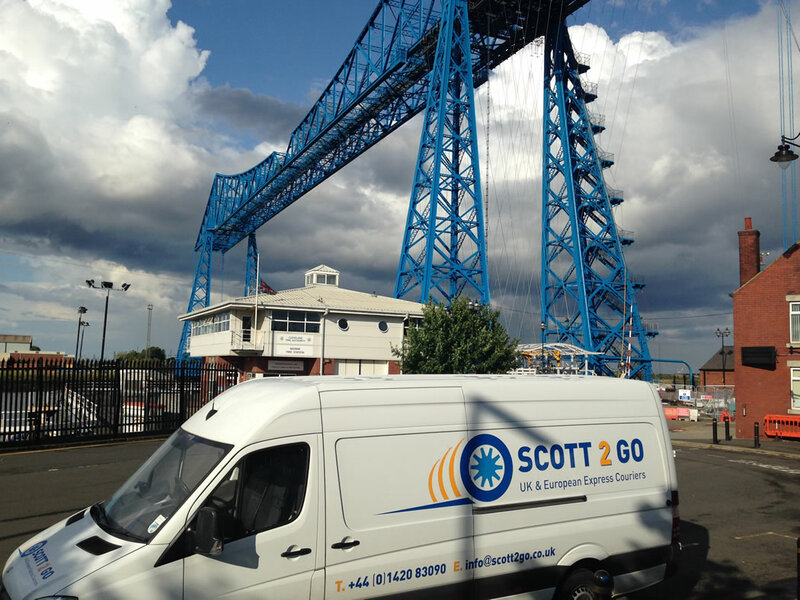 Over the years, we have handled consignments all over the UK and Europe. 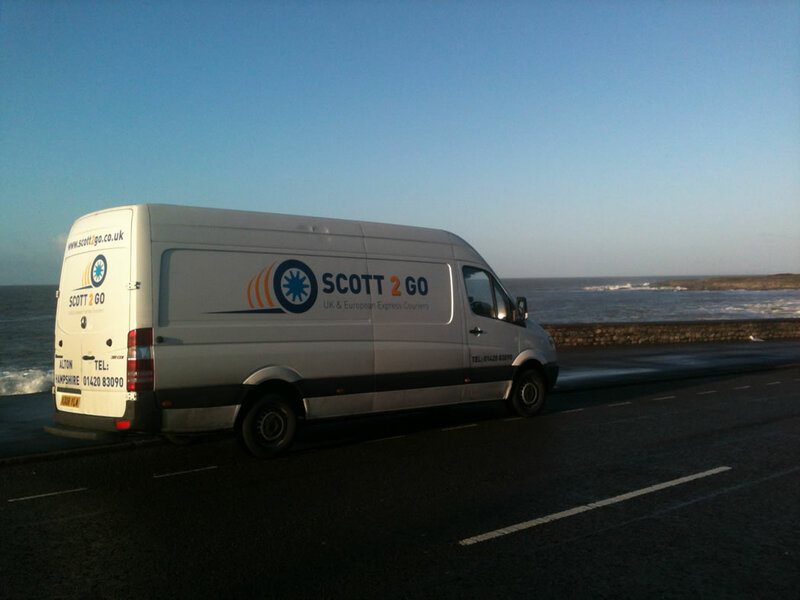 With a wide range of vehicles available, whatever the delivery and wherever the destination, we have the same principle in mind – fast, efficient service that gives our customers peace of mind. 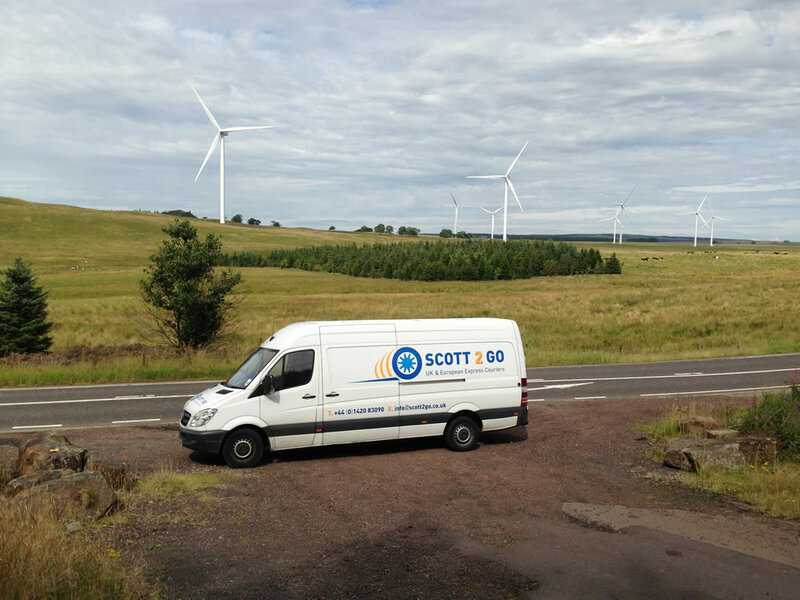 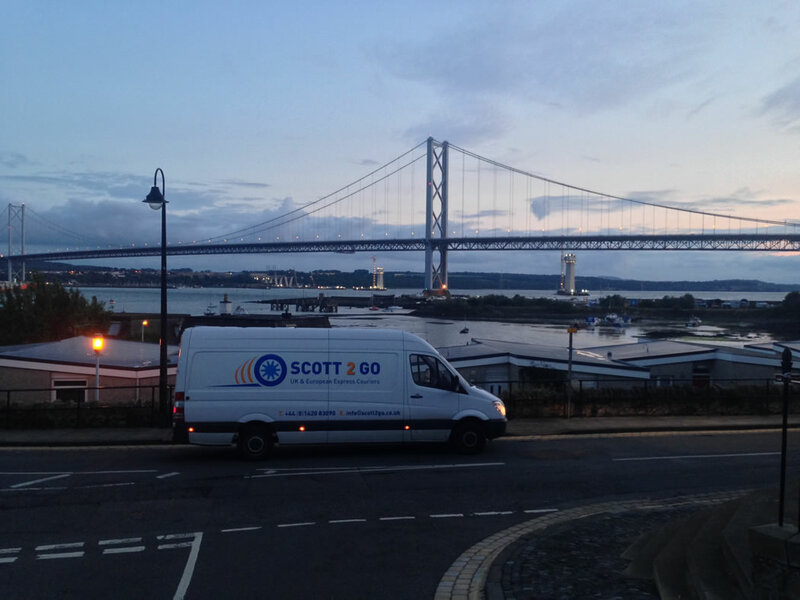 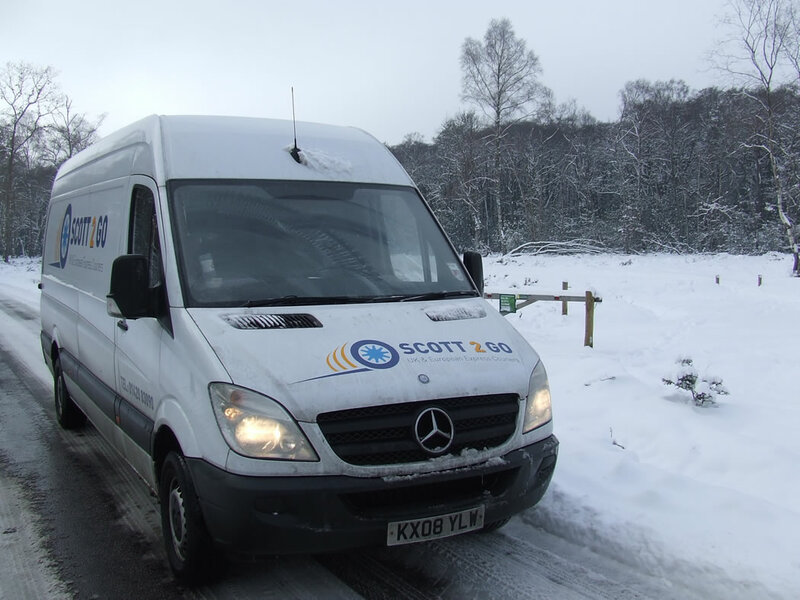 When it’s got to go … call Scott 2 Go!